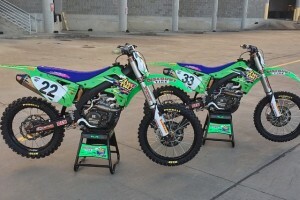 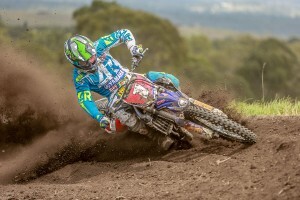 An all-access view of Australian dirt bikes, presented by Alpinestars. 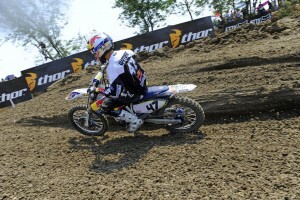 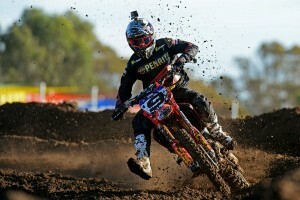 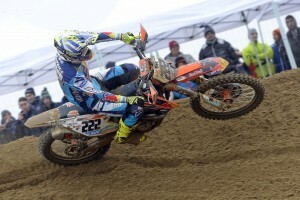 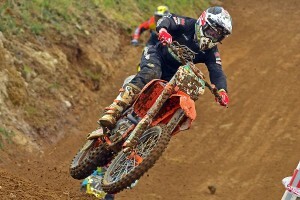 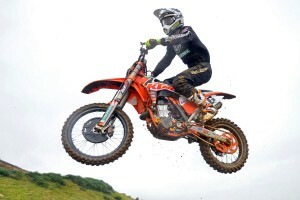 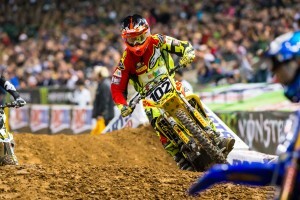 MotoOnline.com.au looks ahead to Sunday's MXN action. 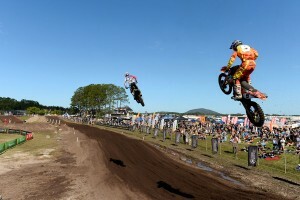 Talking points and surprises after the three fly-away rounds. 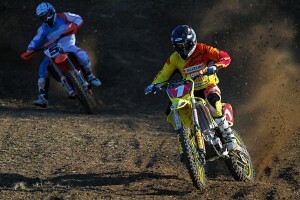 The highs and lows from Horsham's opening outdoor round. 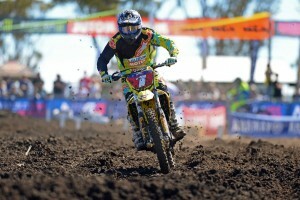 Racer comments from Sunday's opening Australian Motocross round. 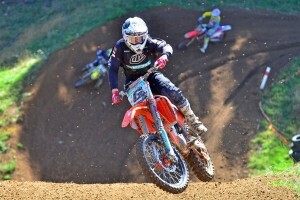 Unsung performers from Horsham's first stop of the season. 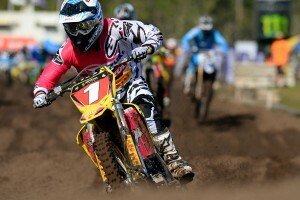 The vitals from round one of the Australian Motocross Championship. 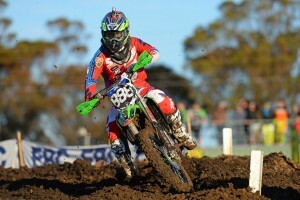 A moto-by-moto account from Horsham's Australian Motocross opener. 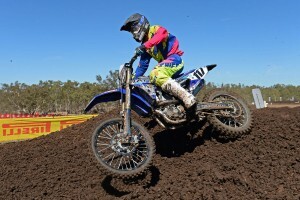 Enhanced guide previews 2015 Australian Motocross opening round. 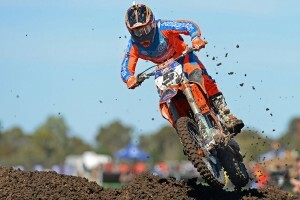 Industry experts weigh in on the new season of Australian Motocross. 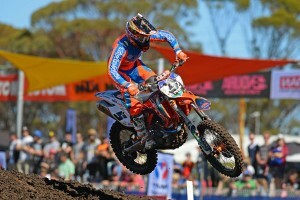 Five factors that have blown the MX1 ranks wide-open this season. 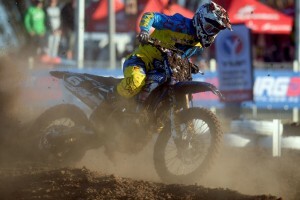 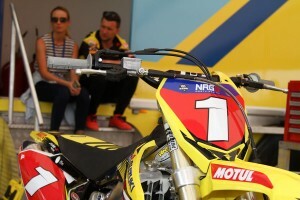 MotoOnline.com.au with the latest from Europe's MXGP scene. 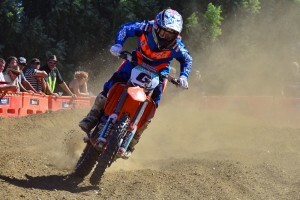 Reigning MX2 national champion ready for 2015 title defence. 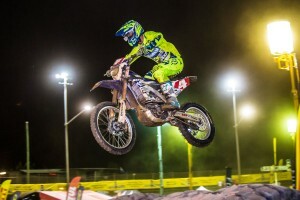 All the moments that mattered at the grand prix opener at Losail. 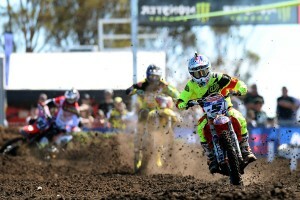 How much does racing help in the lead-up to the MX Nationals? 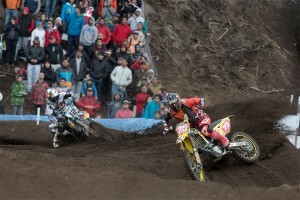 Five must-watch battles when the new season gets underway. 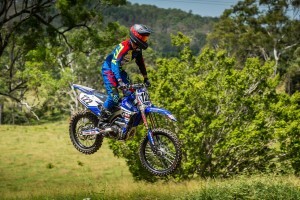 CDR Yamaha Off Road Team's new recruit set for 2015 season. 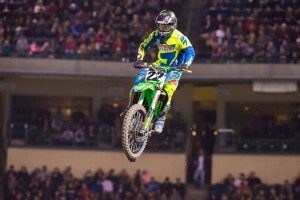 The upcoming events we can't wait to watch this season. 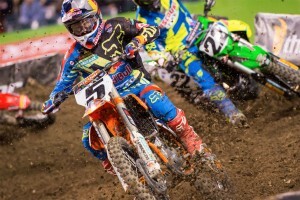 Burning questions following the first four rounds of the season. 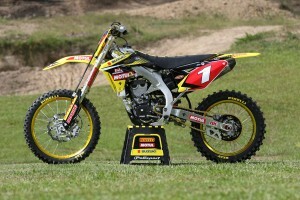 Topical numbers broken down from during the past month.